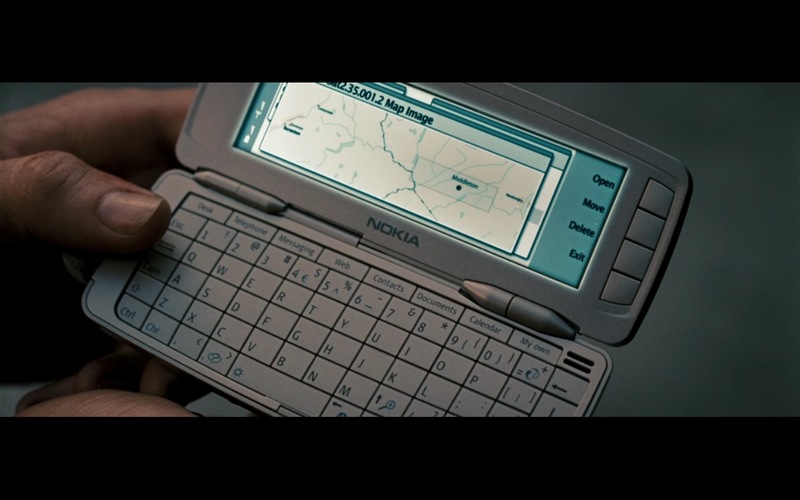 Nokia 9300i Symbian smartphone product placement in Live Free or Die Hard (2007) movie. 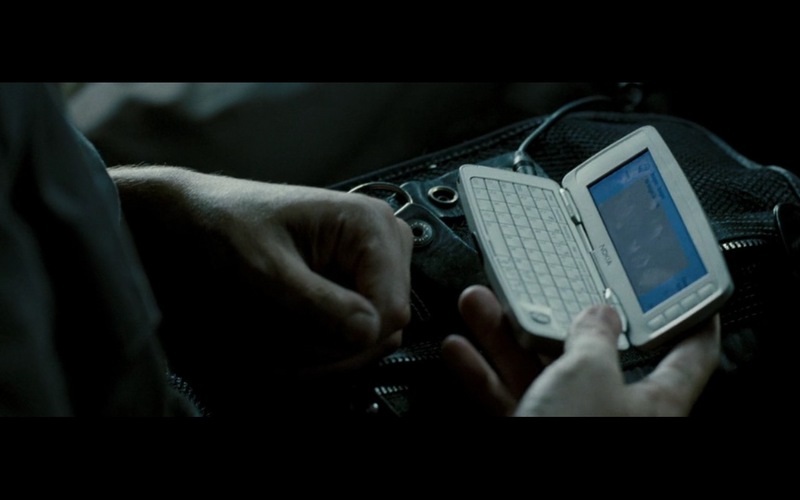 All the action you’d expect, with a decent plot line to go along with it. I enjoyed it so much I watched it twice! 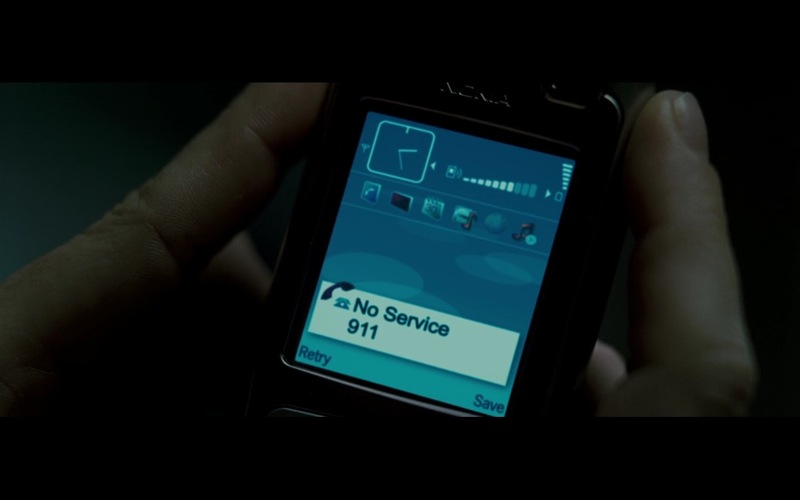 Great movie, full of action. If you have any interest in the subject, the movie is fun to watch. Robert Redford never let’s ya down. In my experience of studying history in school, it is when we can see the stories played out in movies and TV programs that these events become interesting and relevant and engage our desire to seek the true lessons that history can teach us – NOT memorizing useless dates and narrow bullet points, but truly understanding how our world came to be and even, sometimes, inspiring us to strive to make our own mark. It tells the story of how we got here. Unless you are Amish or have a stick right up main street! Can’t wait to view it again–it’s been a while!